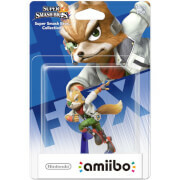 Wolf used to fight in andross' army, tangling with Star Fox in battle after battle. After andross' exile, he went his own way and formed a mercenary team called star Wolf. He and his eternal rival, Fox McCloud, have even fought on the same side from time to time...but inevitably, they always meet again as enemies. 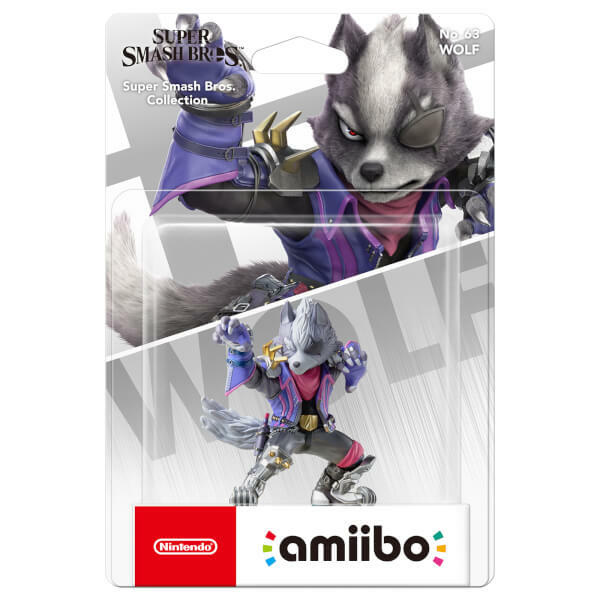 Great amiibo for any Starfox or Starwolf fan. My husband loved it . Great birthday present. 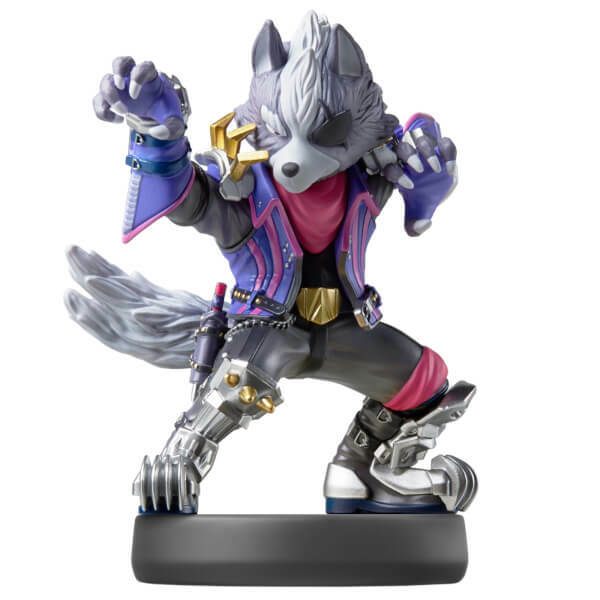 The star wolf amiibo is a personal favourite as it looks really smart and detailed and im just a big fan of the starfox series aswell. 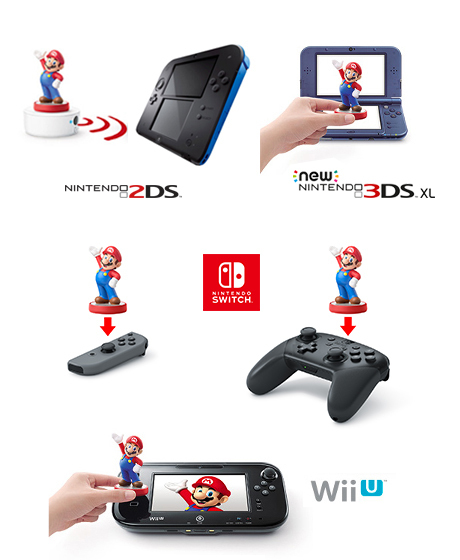 If your like me its a must buy. 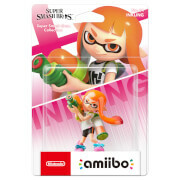 New to the smash bros list of amiibos and this one is great, design is awesome.